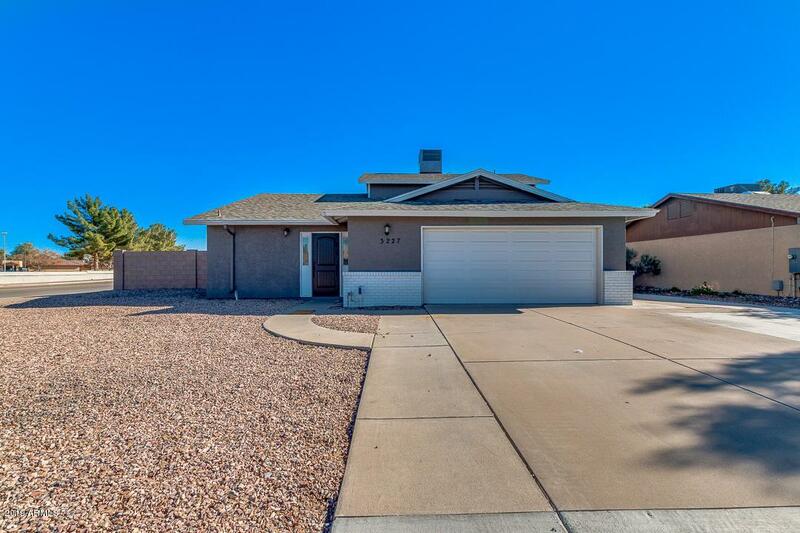 Completely renovated 3 bed, 2.5 bath home in the heart of Chandler. 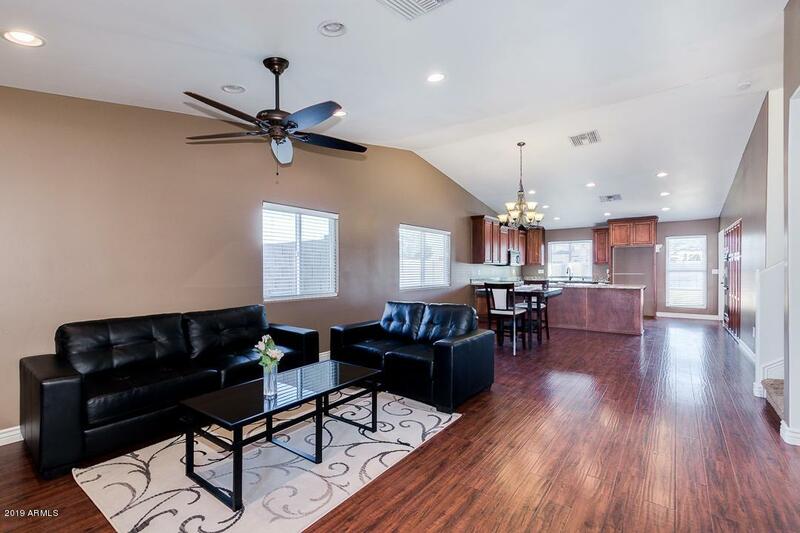 Open concept Greatroom with beautiful laminate wood flooring and vaulted ceilings. Kitchen features staggered cabinets and large peninsula granite counter-top for additional dinning space. Master bedroom located on first floor. Exquisite granite and travertine tile throughout bathrooms. Generously sized rooms, new paint (inside and out), and oil rubbed bronze fixtures. 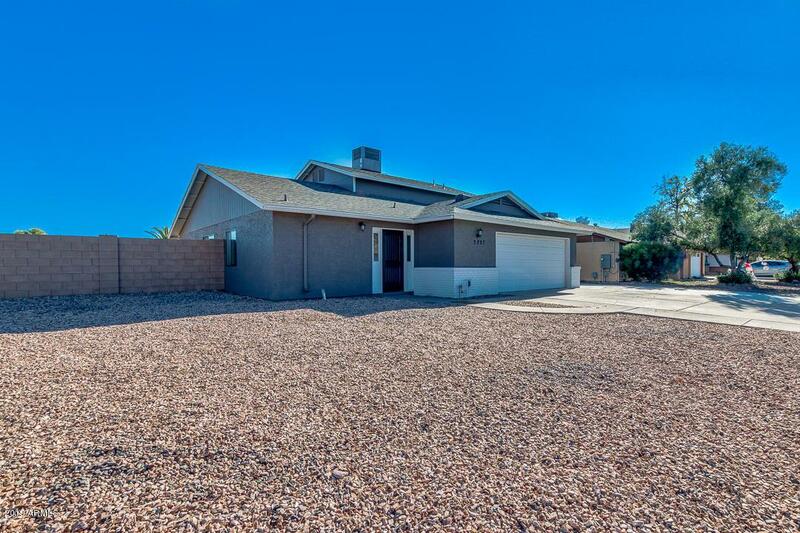 Stunning curb appeal and massive back yard with pool, large grass area, and RV gate. This is not a quick-flip as all remodeling was done throughout the years of ownership with meticulous attention to detail. 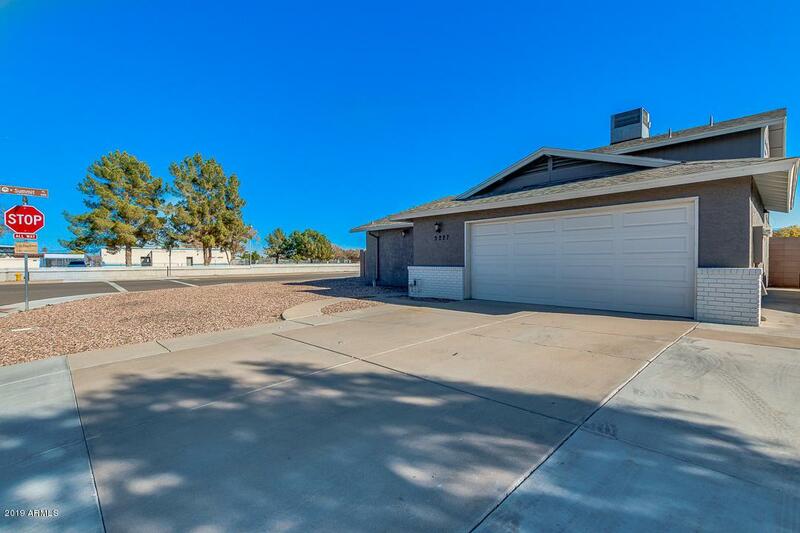 Great location close to 101 and 60 freeways and booming downtown Chandler.